Do you like cookies? Do you like ninjas? Of COURSE you do! Who doesn't? 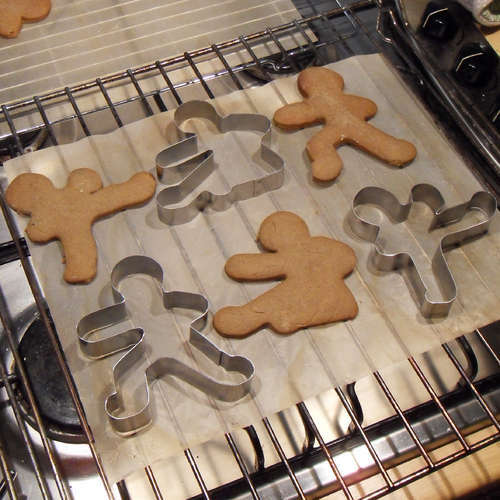 Thankfully, a genius over at Instructables has come up with a handy guide for creating your own ninjabread men cookie cutters! that is so epically awesome there aren't words for it! Those are so cute. Those are so, so, so cute. yummm XD i wanttttttt onneee or many onee thousandd!!!! Anyone Up for a Visit to the Marble Cemetery?